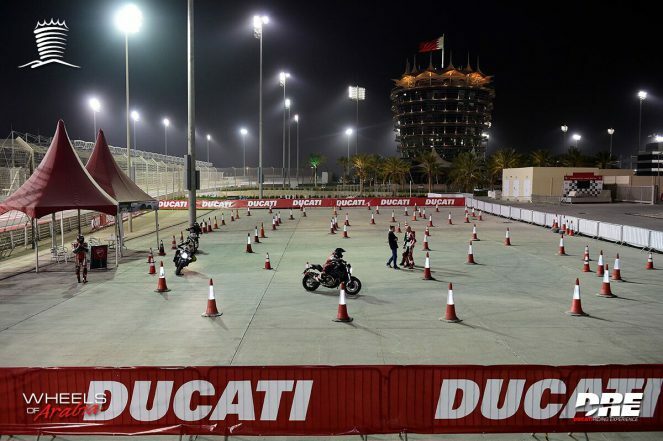 March 18, 2017 – DUCATI RIDING EXPERIENCE (DRE), based out of the DUCATI factory in Bologna, Italy, in collaboration with Wheels of Arabia offered a unique experience on the Bahrain International Circuit by providing motorcycle riding courses in an exclusive format available currently only in Bahrain and Italy. 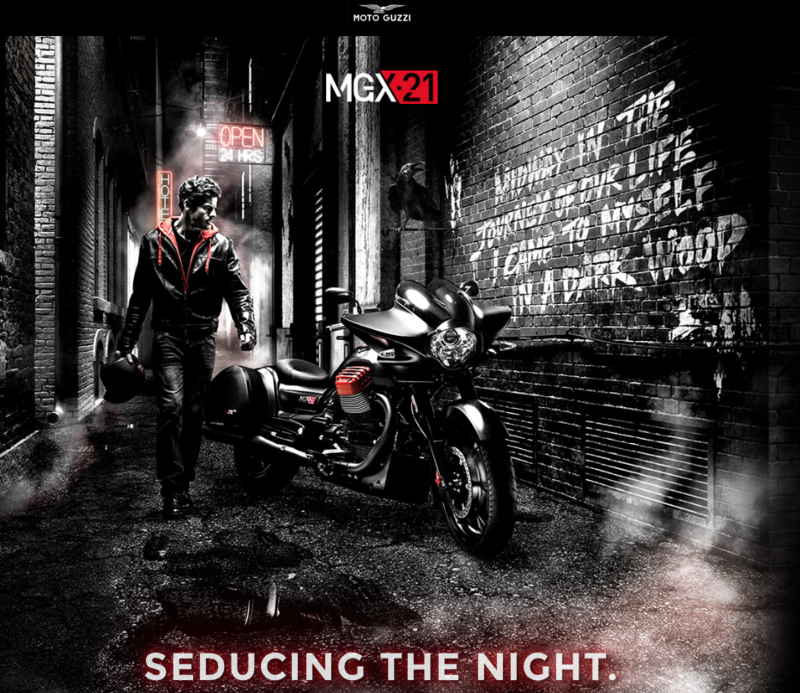 The courses offered by DRE are carried out with the goal of allowing new and experienced riders learn or improve their motorcycle riding skills in order to ensure a safe experience on track and potentially on the road as well. 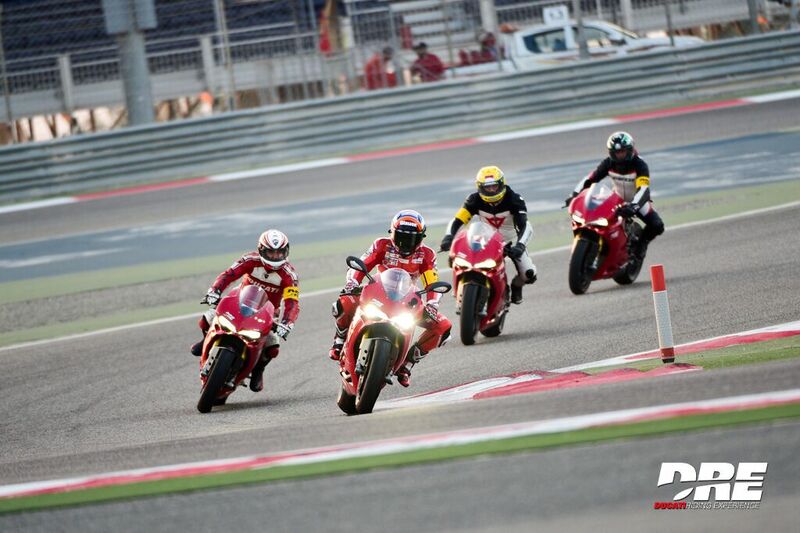 The courses are segmented into three parts: Intro, Track Evo (Intermediate) or Advanced, each of them catering to the different level of riders with different models of Ducati motorcycles.The DRE team, headed by Dario Marchetti, arrived in Bahrain with an experienced team of trainers to carry out the sessions. The course is open to every level of rider and was held over the weekend, providing an unforgettable experience at the BIC. Participants over the weekend flew in from various countries in addition to an impressive number of Bahraini attendees. 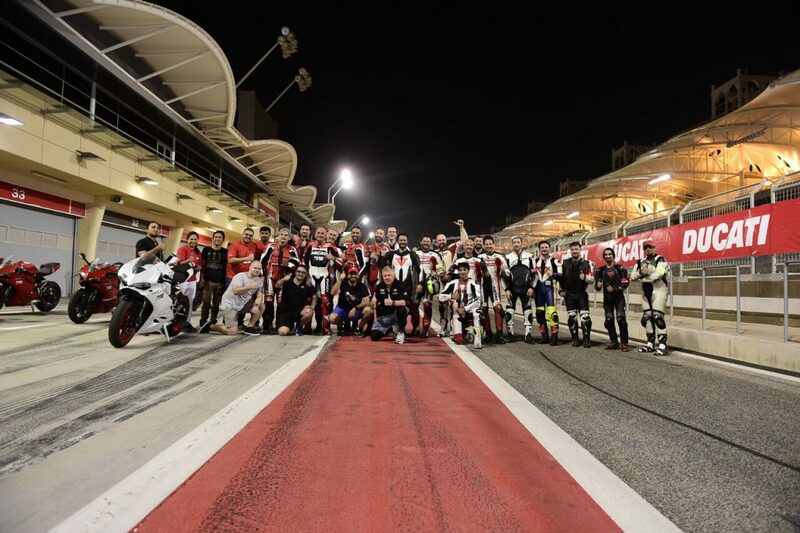 This puts Bahrain on a prestigious list of destinations where Ducati have held the program, providing a unique and accessible experience to people looking to experience the home of Motorsport in the Middle East. The Dre will be held again throughout the next season in Bahrain starting from October 2017. In order to be part of this unique experience, participants can contact Dre@wheelsofarabia.com.